The best of Broadway on-the-go! 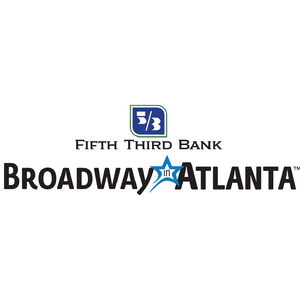 Stay up to date with all of the latest Broadway In Atlanta news, including performance information, exclusive opportunities and more! 👕 #YouWillBeFound. DEAR EVAN HANSEN opens tonight at the Fox Theatre! 2:00 PM - 4:00 PM GMT If you've purchased tickets, be sure to double check your performance date and time, as well as refer to your 'Know Before You Go' email to prepare for your visit to the Fox!